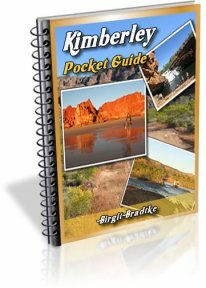 Submit Comment for 9 Days Broome-Broome via Gibb River Road, Mornington... & Bungle Bungles? 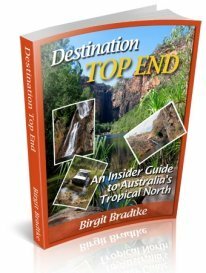 9 Days Broome-Broome via Gibb River Road, Mornington... & Bungle Bungles? 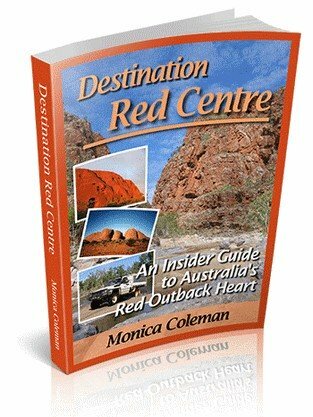 Return to 9 Days Broome-Broome via Gibb River Road, Mornington... & Bungle Bungles?.